1. 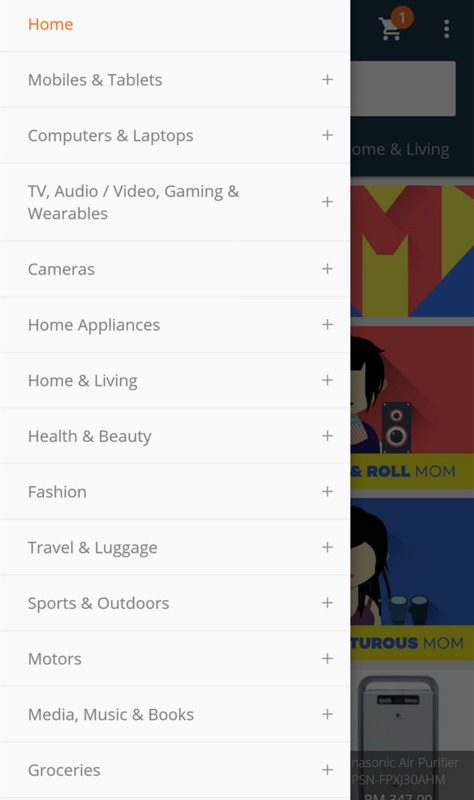 Download Lazada Malaysia's mobile app. 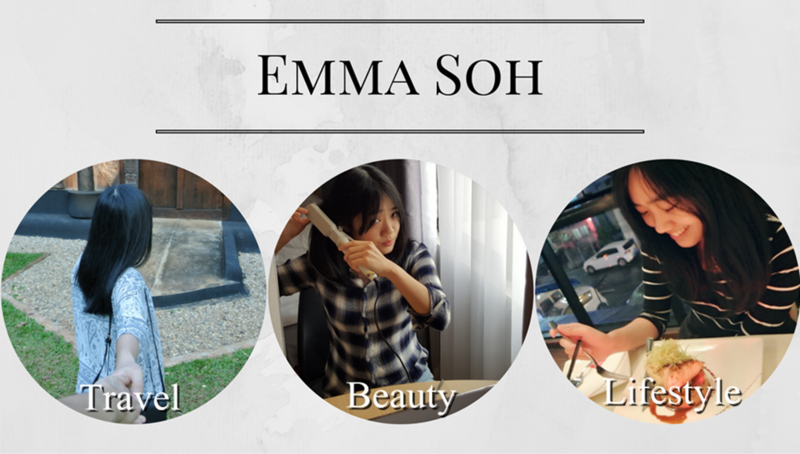 They've variety of products even groceries! 2. 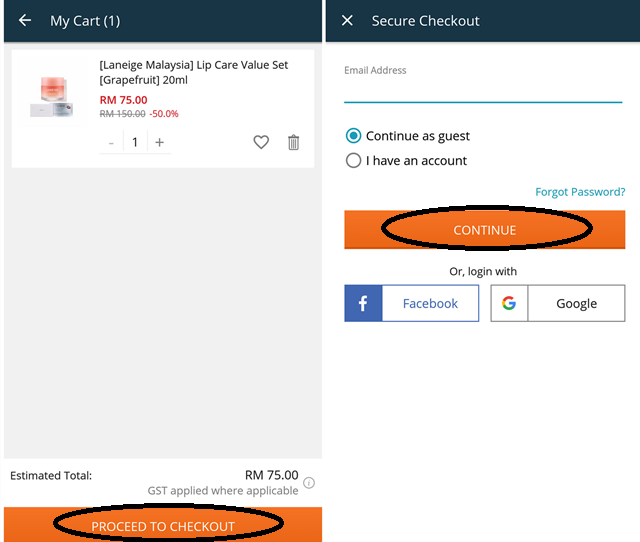 Shop and ''proceed to checkout''/ Then "Log in'' or ''continue as guest'' & ''continue''. 3. 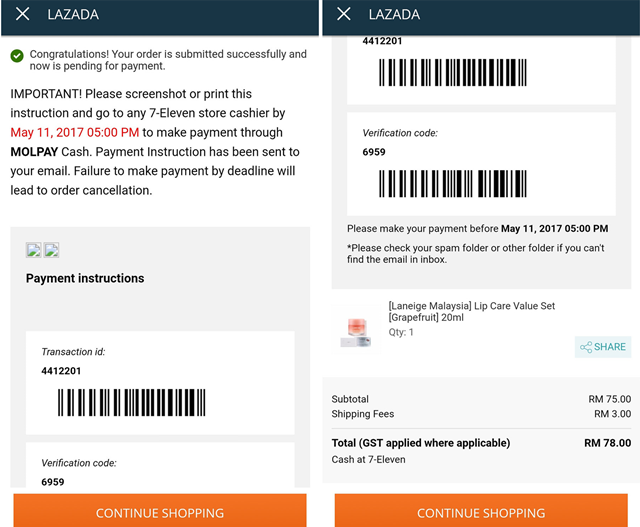 Fill in your detials & "proceed to pay"/ Select "7-Eleven" as the payment option/ Then proceed to "review order". 4. Key in "voucher code" & final check details before pressing "place order". 5. After redirecting to payment details, screenshot/ print this transation id & verfication code and head to nearest 7-Eleven to proceed with payment within 48 hours. 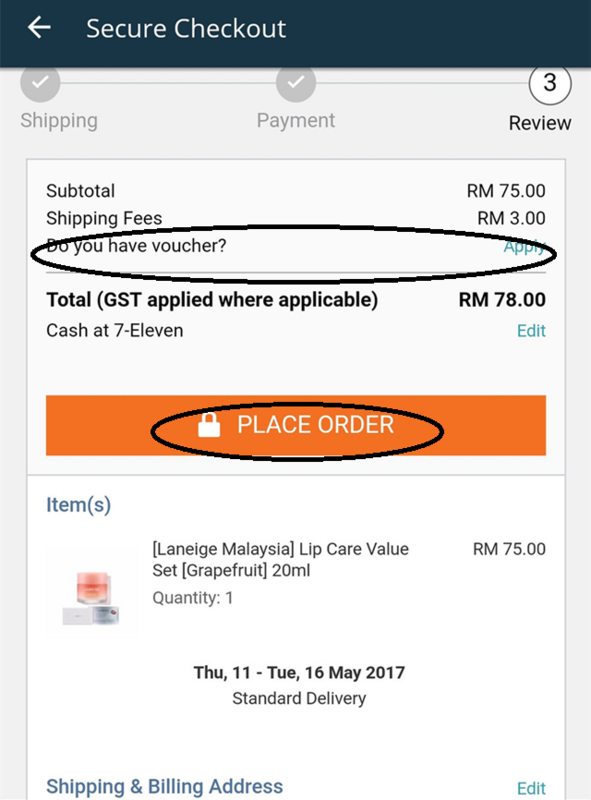 It is so easy, convenient and secure to do online shopping with Lazada Malaysia. 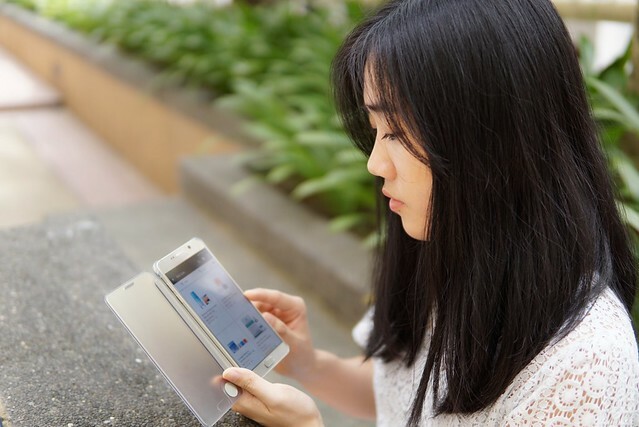 MOLPay is a good payment method for those who doesn't own a credit card. Now you could sit back and relax at home/ office and wait for your delivery! 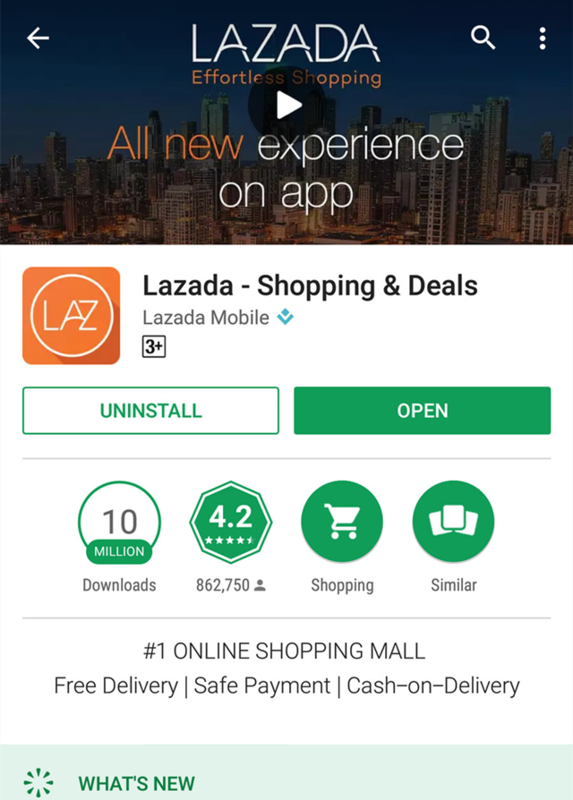 If you haven't downloaded the Lazada Malaysia app, you may download on App Store or Google Play store.